At the end of World War II, American soldiers returned home to a country quite different from the one they had left four years earlier. Wartime production had helped pull America's economy out of depression, and from the late 1940s on, young adults saw a remarkable rise in their spending power. Jobs were plentiful, wages were higher, and because of the lack of consumer goods during the war, Americans were eager to spend. During the same years, young couples were marrying and having children at unprecedented rates. New and expanded federal programs, including the G.I. Bill of Rights, allowed many young families to purchase their own homes, often located in rapidly expanding suburbs. After World War II, consumer spending no longer meant just satisfying an indulgent material desire. 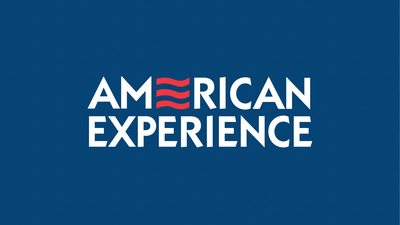 In fact, the American consumer was praised as a patriotic citizen in the 1950s, contributing to the ultimate success of the American way of life. "The good purchaser devoted to 'more, newer and better' was the good citizen," historian Lizabeth Cohen explained, "since economic recovery after a decade and a half of depression and war depended on a dynamic mass consumption economy." Americans invested in items based around home and family life. At war's end, the items people most desired included televisions, cars, washing machines, refrigerators, toasters, and vacuum cleaners: the machines that would help them modernize their lives. Between 1945 and 1949, Americans purchased 20 million refrigerators, 21.4 million cars, and 5.5 million stoves, a trend that continued well into the 1950s. Historian Elaine Tyler May noted, "The values associated with domestic spending upheld traditional American concerns with pragmatism and morality, rather than opulence and luxury. Purchasing for the home helped alleviate traditional American uneasiness with consumption: the fear that spending would lead to decadence." 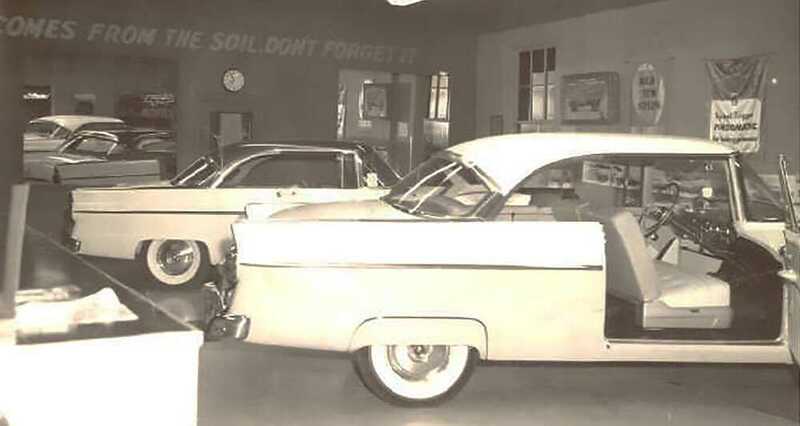 Television and automobile sales skyrocketed in the 1950s. With the massive growth in suburban populations, automobiles were needed more than ever, and were within reach for many first-time buyers. Families of all income brackets were buying televisions at a rate of five million a year. Some TV shows, like The Goldbergs and The Honeymooners, catered to working- and middle-class viewers with storylines about ethnic families. In addition, television provided a potent medium for advertisers to reach inside American homes, creating desires for other products. Historian Elained Tyler May believes that the federal government and the American people saw the new consumerism as a way to deemphasize class differences while stressing traditional gender roles. With the things that defined "the good life" within economic reach, working-class people could achieve the upward mobility they craved. In many ways, Tupperware reinforced the ideal of the efficient home and kitchen. After all, Tupperware was meant to help housewives maintain freshness and cleanliness in food storage and preparation. Tupperware also helped fulfill the postwar desire for consumer goods. When asked how she recruited new dealers to her Tupperware distributorship, Jean Conlogue noted, "We tried to fill a need for something that they wanted, like new carpet, or a new refrigerator, and then we would map out for them how many parties they would have to hold." The company further reinforced consumption with their promotions and prizes. As rewards for their high sales, Tupperware dealers were rewarded with top-of-the-line appliances, from washing machines to double boilers. 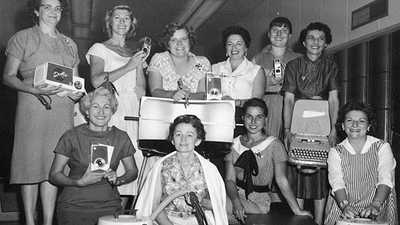 Women who sold Tupperware were able to make money and control their own work hours. University of Minnesota historian Elaine Tyler May discusses women and work in the postwar era. 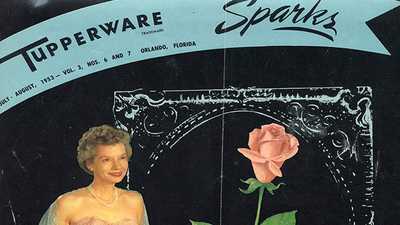 In late 1951, Earl Tupper and Brownie Wise broke ground in Kissimmee, Florida, for the Tupperware Home Parties Inc.